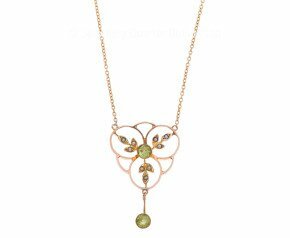 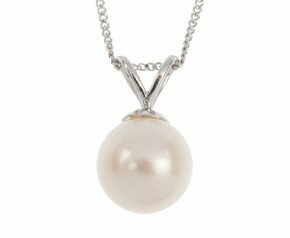 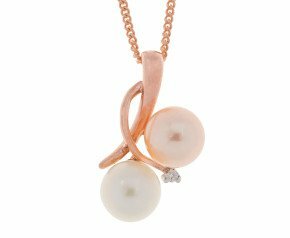 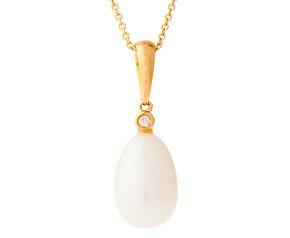 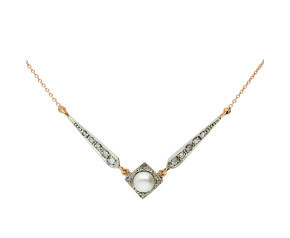 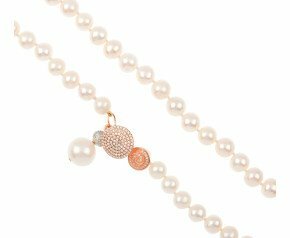 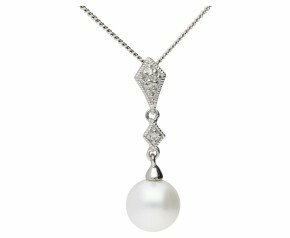 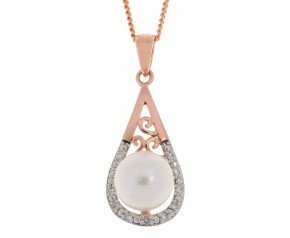 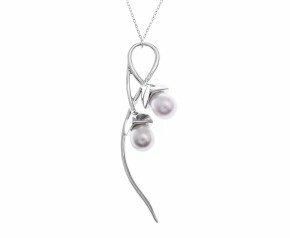 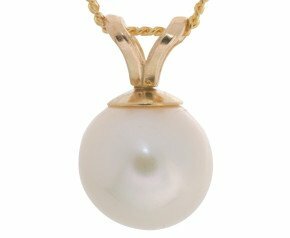 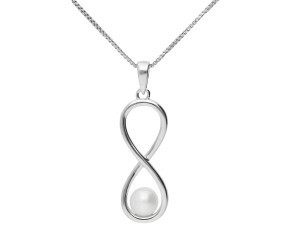 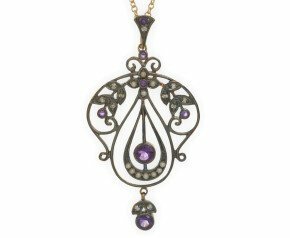 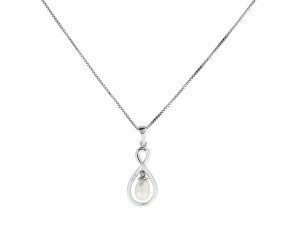 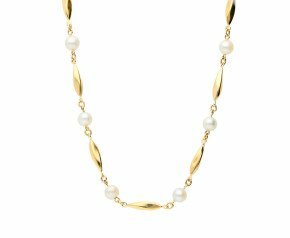 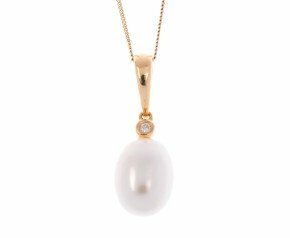 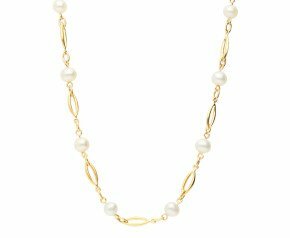 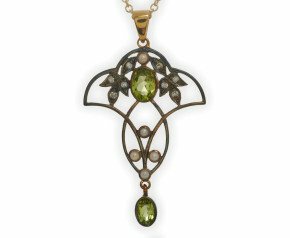 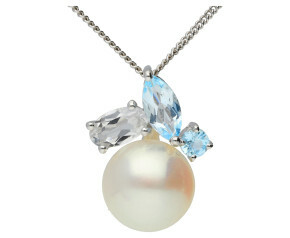 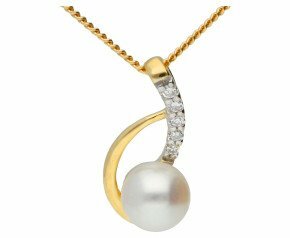 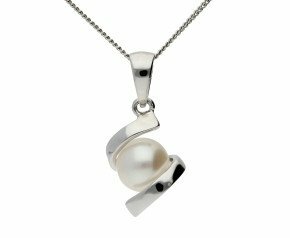 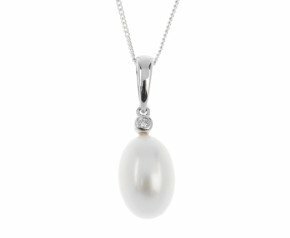 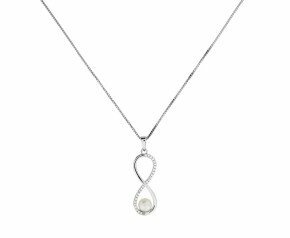 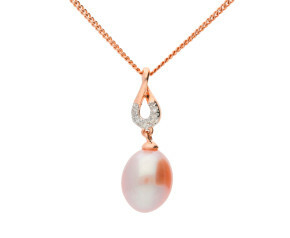 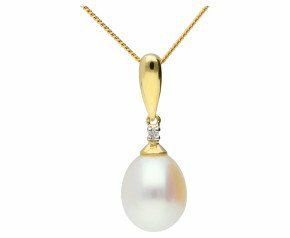 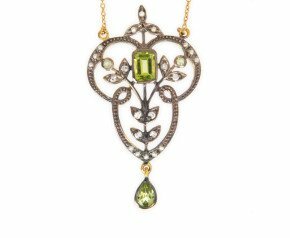 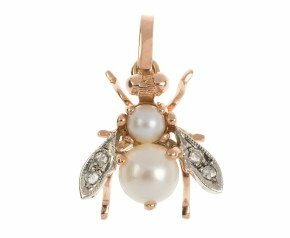 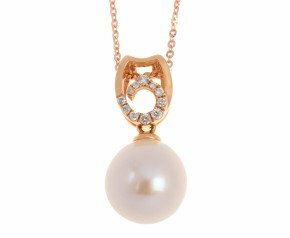 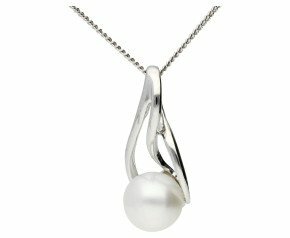 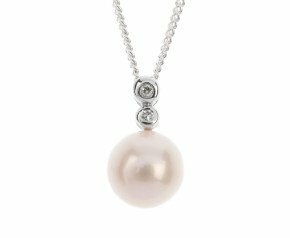 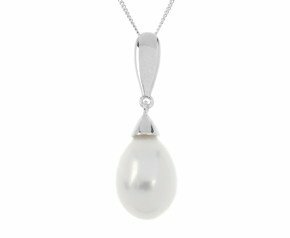 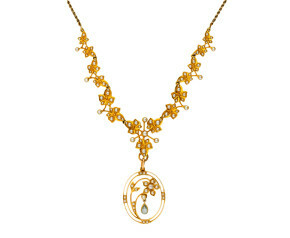 A pearl pendant will complete any outfit by bringing elegance and sophistication. 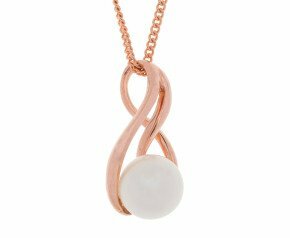 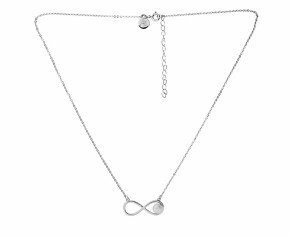 Choose your favourite from our varied and stylish selection of gorgeous pendants crafted in 9ct or 18ct yellow, rose and white gold and sterling silver. 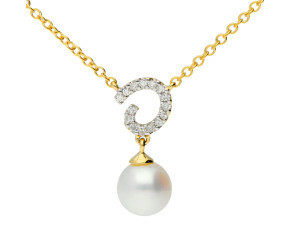 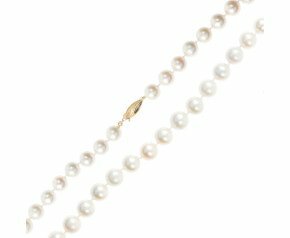 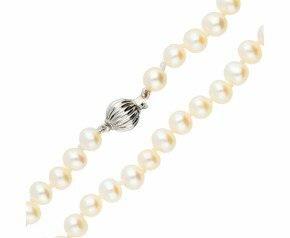 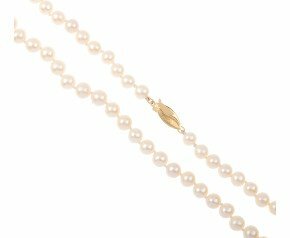 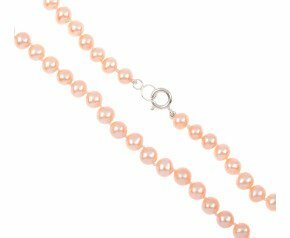 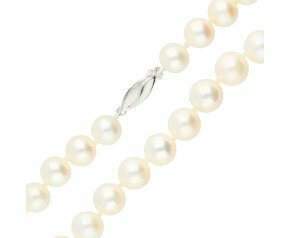 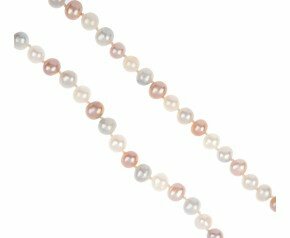 Pearl is the birthstone for June. 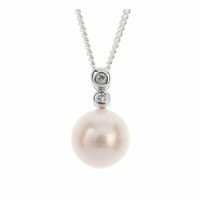 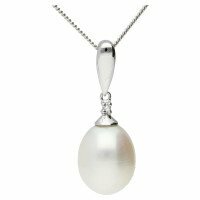 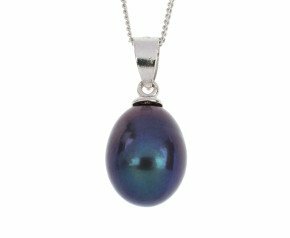 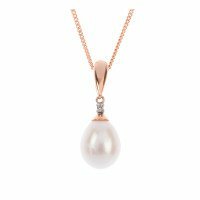 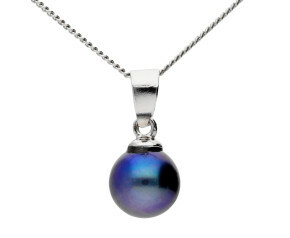 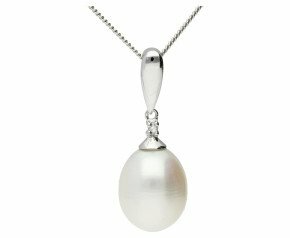 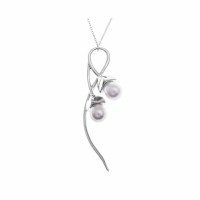 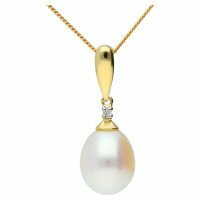 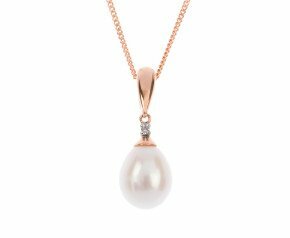 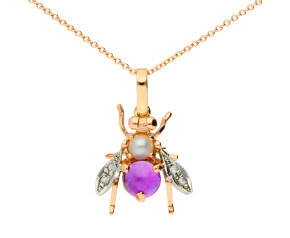 Enjoy our shimmering and elegant range of pearl pendants in a variety of iridescent colours and styles.